Our mission is to enrich lives by enabling partnerships between villa and village. We aspire to create inspiring developments that provide strong returns for our investors, whilst being both sustainable and beneficial to the surrounding communities. Our vision is to exceed the expectations of our investors through a commitment to excellence in all that we do. Our desire is to be forerunners in South Lombok and its surrounds, forging a path of socially responsible, mutually beneficial and sustainable development that stands the test of time. It is the people that make the company. People are valuable; whether it is our staff, our clients or the little old lady in the village. If you are disciplined, adaptable, diligent and willing to persevere in the face of opposition, nothing will stop you. You can still make money without compromising your values. Trust and integrity come first. You can’t have either without transparency. Success and finances will follow. We don’t just want to be good. We want to be excellent. Be accountable, even if something was out of your control. Accept the situation and take responsibility. Be quick to start on the great thing you will do next. David is a former commercial real estate agent who operated in Sydney for almost a decade. David also worked as the National Sales & Customer Service Manager for a prominent Australian and US surfboard brand. 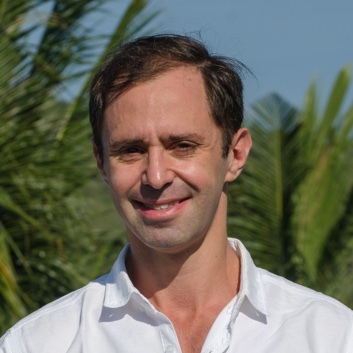 David brings with him experience in both small and large business as well as practical skills and knowledge in a variety of key areas, notably; management, project development, marketing and sales. His calm, measured and practical approach is the perfect ying to the yang of his entrepreneurial business partner. 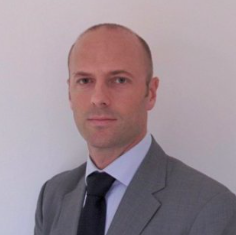 Simon spent a total of 13 years in investment banking, including stints at JPMorgan, Merril Lynch and BNP Paribas, working in a number of areas including Corporate Advisory, a Credit Derivs prop trading desk and Hedge Fund Prime Brokerage. 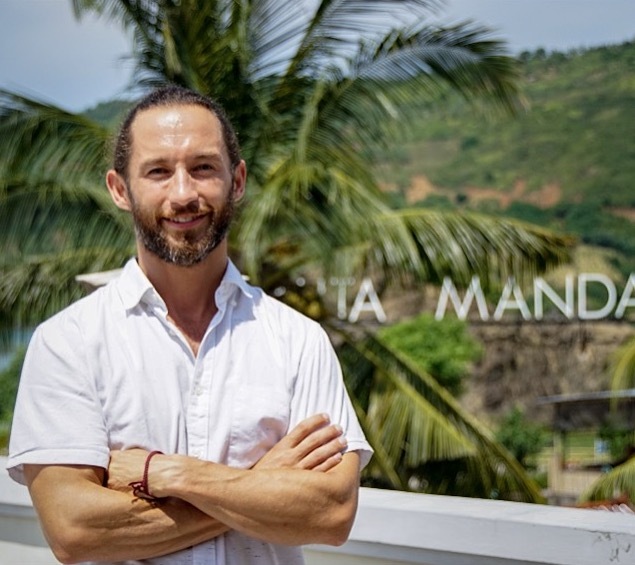 Simon made his first land purchase in Lombok in 2010 and a second larger purchase in 2012. He joined David and Chris on the NTB Capital team as a director in 2014, adding specialist experience in offshore fund documentation and due diligence. Kartini is a rambunctious go-getter who will take on any project with gusto. She is a trusted and very vital member of our team helping us negotiate the challenging hurdles of conducting business in Indonesia. Born in Sumatra and married to a local man from Gerupuk, she studied accounting at Universitas Advent Indonesia, Bandung and was previously working as the Country Director for Help Indonesia Foundation in Jakarta. Fully invested in our objectives; her passion, determination and enthusiasm is remarkable. 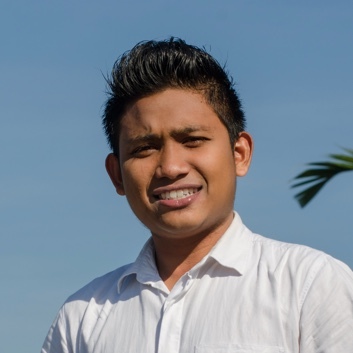 Arief is a vital member of the team. Enthusiastic and dependable, he helps out in a myriad of areas including some of the most important ones - finances and tax. 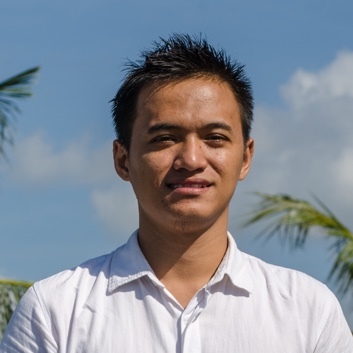 Joining us from Jakarta and with experience in government departments, Arief's contribution has been invaluable. Maman (Fazlurrahman) was born in Lombok but spent 15 years in East Java. During that time he was educated at the State University of Malang where he completed a Bachelor in Building and Engineering, before working on several government infrastructure projects. 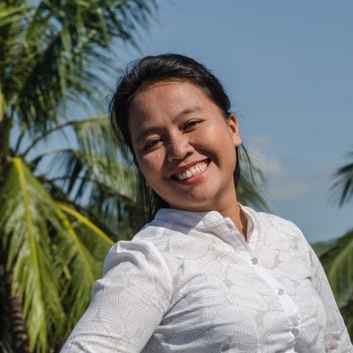 Maman adds vital local knowledge to our team, speaks three languages, and acts as a conduit for placable interaction between western and Indonesian cultural and language differences. Humble, hardworking and accommodating, he possesses the perfect personality for this challenging role. Our company is all about people, what are you all about?